Learn how to get up and running with the tools needed to work with Sage 8. 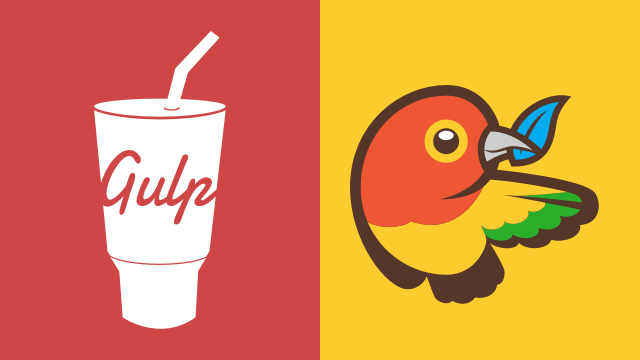 Learn how the gulpfile works and how to work with third-party packages. I feel like a salesman for this as of late, but seriously best $10 I spent all year. The first time you run gulp watch and see CSS/JS minification + concatenation, autoprefixer, image optimization and BrowserSync all working together, it will be worth it. Just figured I'd chime in on the Sage/gulp screencast. I paid the $10 and it was well worth it. Ben does a good job walking you through installing what you need and getting it working. Is it super in depth and cover every aspect of how gulp works with Sage, no, but I'm glad it isn't because I'd be lost and I don't think that was the purpose of the screencast. It's about 20 minutes long and by the end I had a grasp of what was going on, where to add my js scripts, working with the Less files etc... I value my time, and $10 to be up and running and have a clue as to what was happening and why, is a steal.